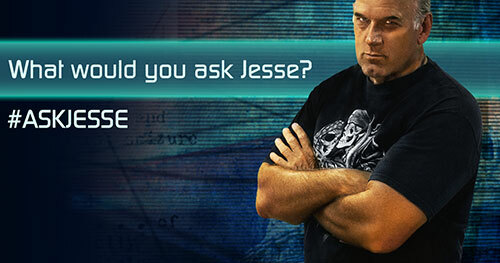 Thanks for watching Jesse Ventura's Off The Grid on Ora.tv! 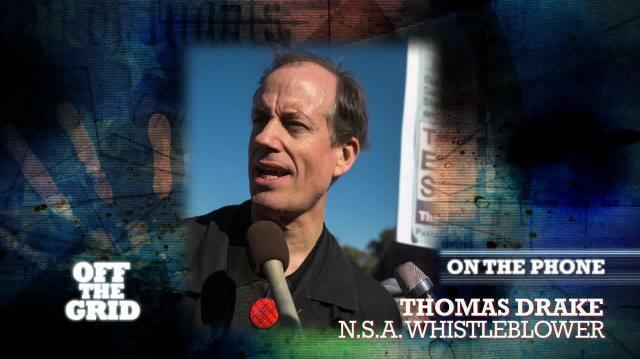 Before Edward Snowden, there was NSA whistleblower Thomas Drake, who joins Jesse Ventura #OffTheGrid to discuss his years as senior executive of the NSA, his meeting with Edward Snowden in Russia, and how it feels to be called a "whistleblower." Warlike Agenda of the U.S.
How Does Snowden Feel About Being Called a Traitor? Is there hope for our economy? Most Americans don’t think so.